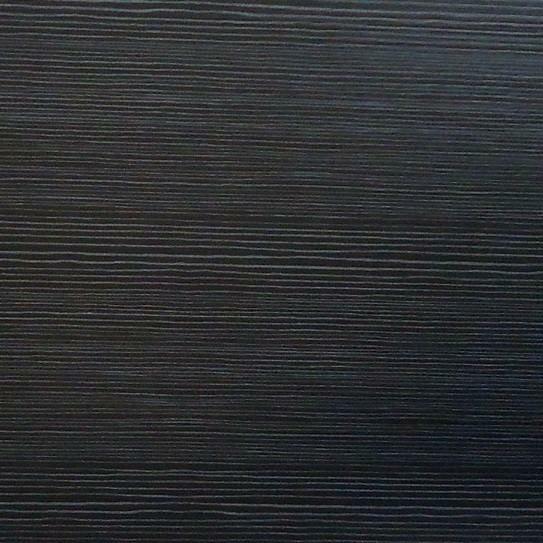 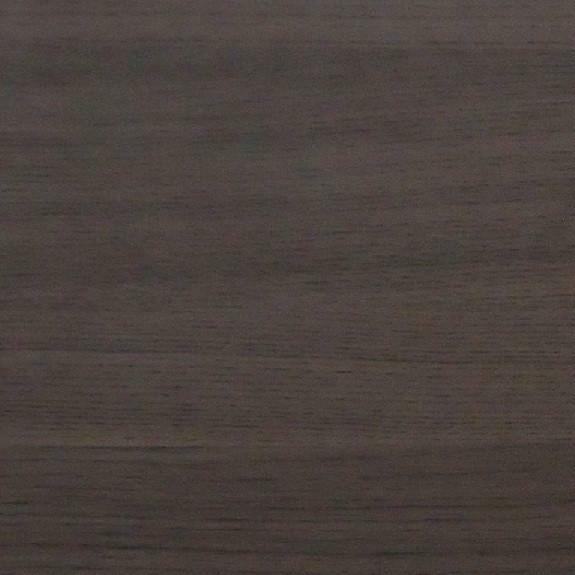 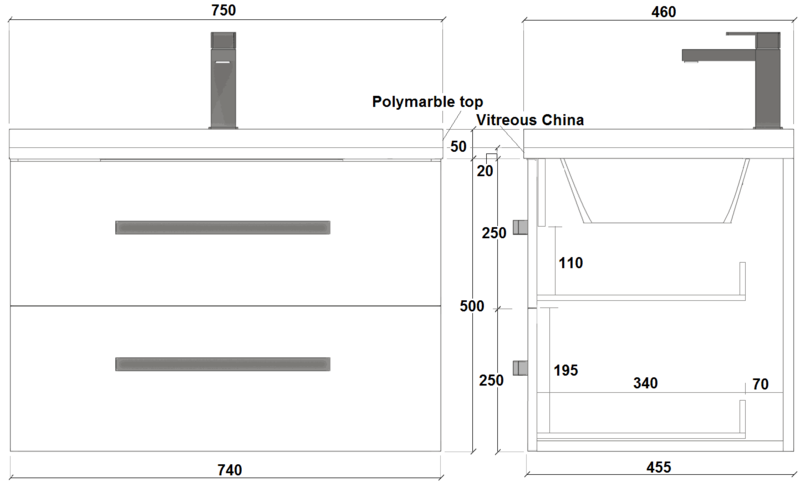 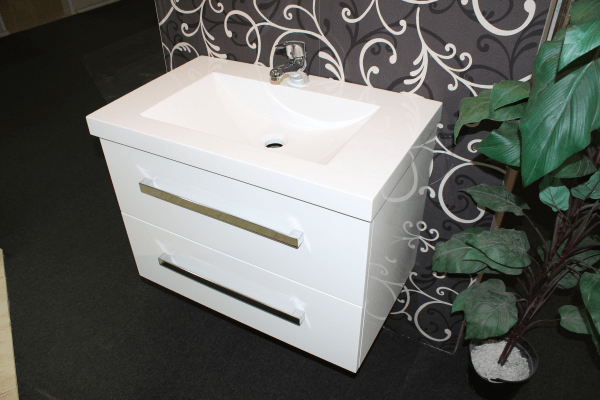 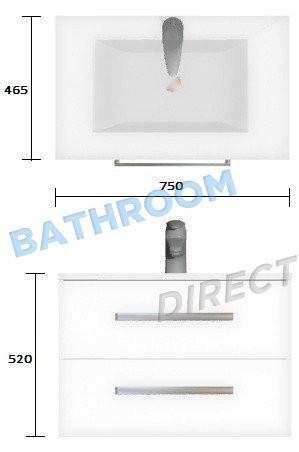 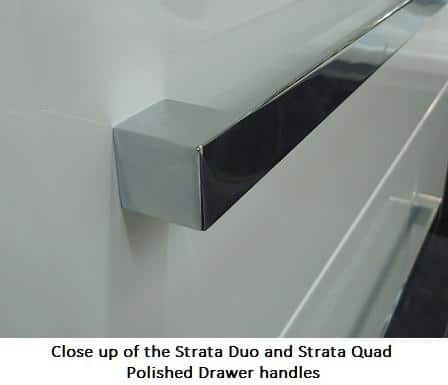 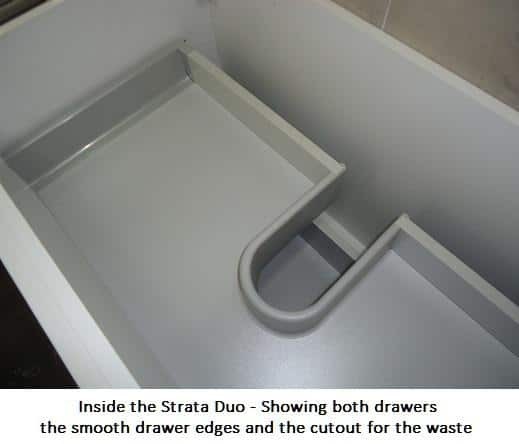 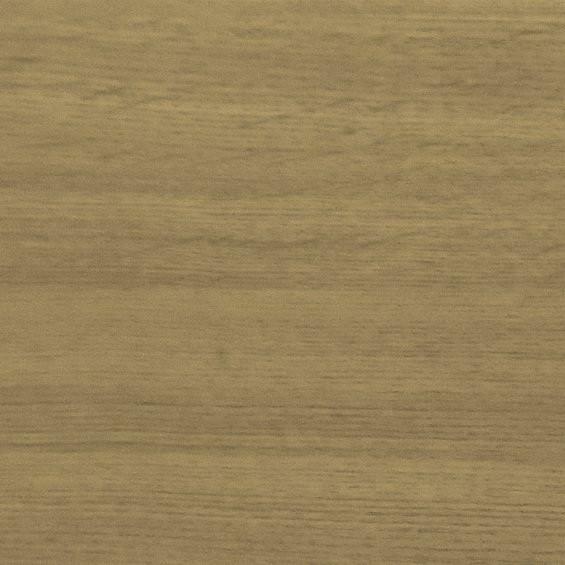 The Wall Hung Vanity Strata Duo 750mm wide is part of our range of Strata Duo vanities it is a wide range of vanities which will ensure that we have a vanity that will fit almost any area. 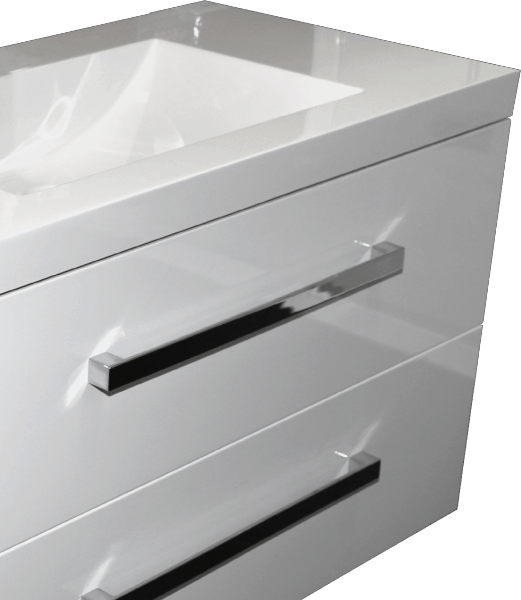 The wall hung option allows for more floor area to be visible, helping to create a vision of space inside your ensuite or smaller bathroom. 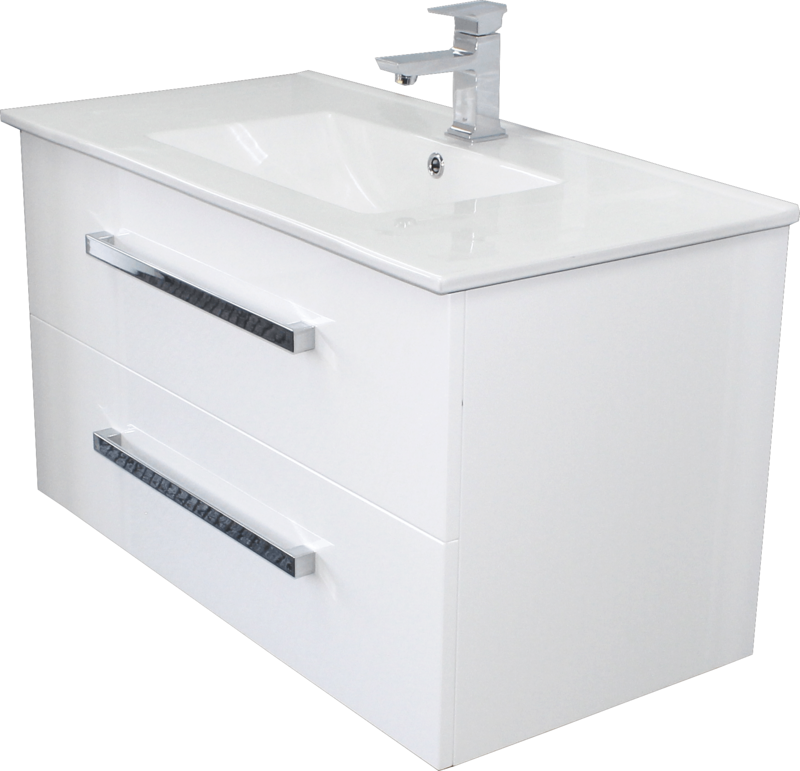 Alternatively, if more room is available, the use of two Albion 750 Vanities and perhaps our Albion Tower units can provide a functional ‘His and Hers’ area by floating the units across a larger wall.